Your Android gaming needs are finally becoming fulfilled with the announcement today from gaming powerhouse OpenFeint that 20 games will be released onto Android over the next month and as many as 10 today. 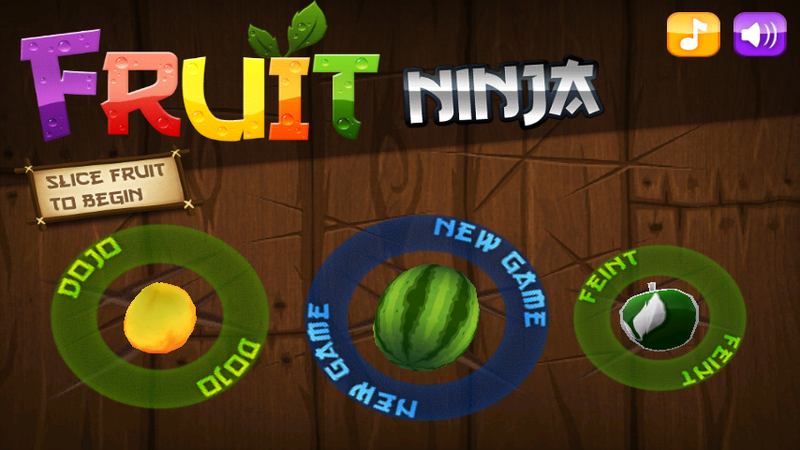 Most are actually available right now in the market including Fruit Ninja, MiniSquadron and Flick Kick Field Goal which we’ve listed for you below. OpenFeint also announced the Feint Spotlight App allowing you to stay up-to-date on the most recent gaming releases from them. The Feint Spotlight App acts sort of like a mini-gaming market bringing you community, games and even prizes. OpenFeint and their 3,000 titles, hundreds of developers and millions of users are now a part of Android, people. We knew this day was coming, but damn is it still exciting. And just wait, cross-platform challenges are coming, meaning i*hone vs. Android battle royales. Win.